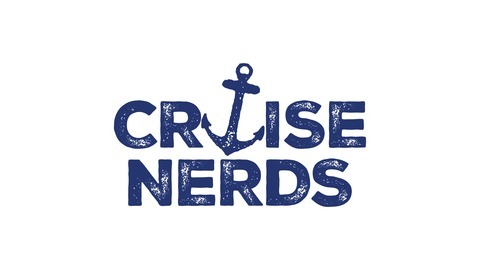 Join Paul and Katharine as they explore the world of cruising from a traveler's perspective. What are these floating hotels really like? What's new? 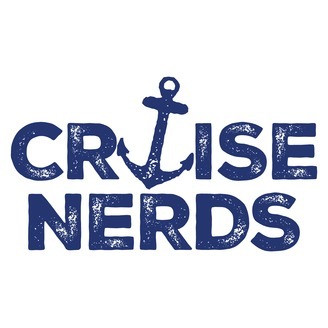 And what are some hot tips for planning your next cruise vacation? They cover it all in their regular podcast. Today Paul and Katharine talk about Dubrovnik, Croatia with Alex “The Cruise Queen” Yates, of Departures Travel. They also talk about how you should take the photo opportunities. Alex shares her tips after her many years of being a travel agent and talks about her experiences on the 70+ cruises she has been on.